For a limited time only, to celebrate the launch of the brand new BBQ Bacon Lovers Gourmet Creation Burger, you can now get a Free Medium Fries & Coke with the mymacca’s app! 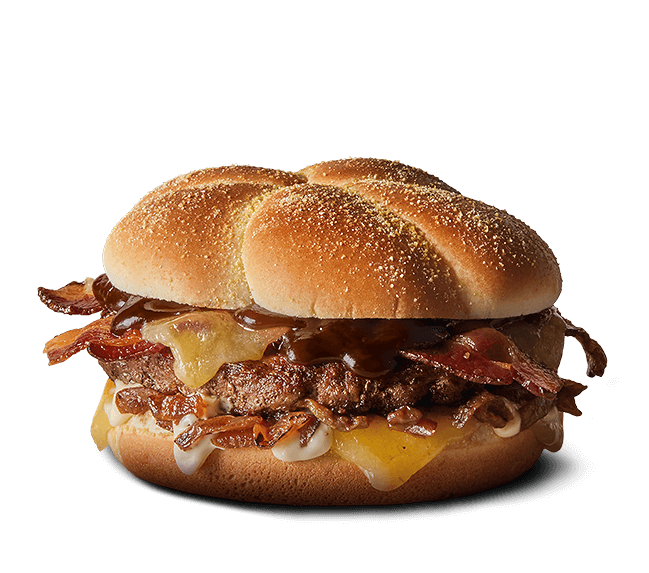 To get the BBQ Bacon Lovers Golden Meal, simply open the app, look for BBQ Bacon Lovers Burger under the Gourmet Creations menu item and then Medium Meal to get the discounted pricing. Pricing varies from store to store – but is approximately $8.15 to $9.45 – depending on the store. Unfortunately, some stores may not accept app ordering or participate in this promotion.